During the esports live stream, Activision revealed some new details about the 2017 Call of Duty World League season. 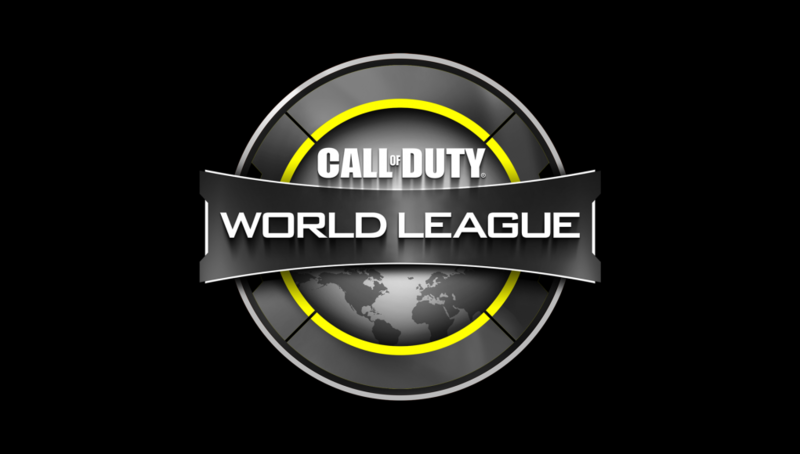 The CWL will once again be played on PlayStation 4. The CWL Season starts in December with MLG Vegas, a NA regional event featuring a $100,000 prize pool. Top teams from 2016 Call of Duty Championship will be in pool play, while the remaining spots will be established through the open bracket play. 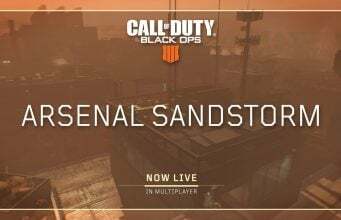 Players will be able to earn CWL Pro Points at this event too. More details on the event is coming soon. In the first week of December, GameBattles will launch online tournaments that will allow players to earn CWL Pro Points. In addition, the CWL in 2017 will expand to the Asia region.